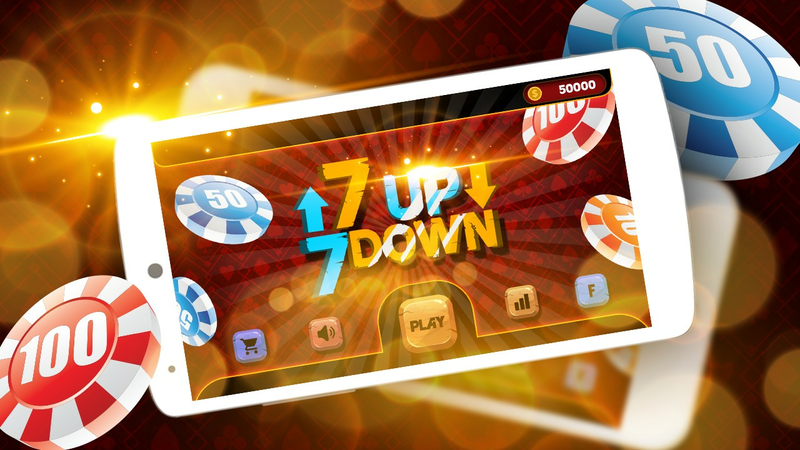 7 Up & 7 Down is a classic poker game. 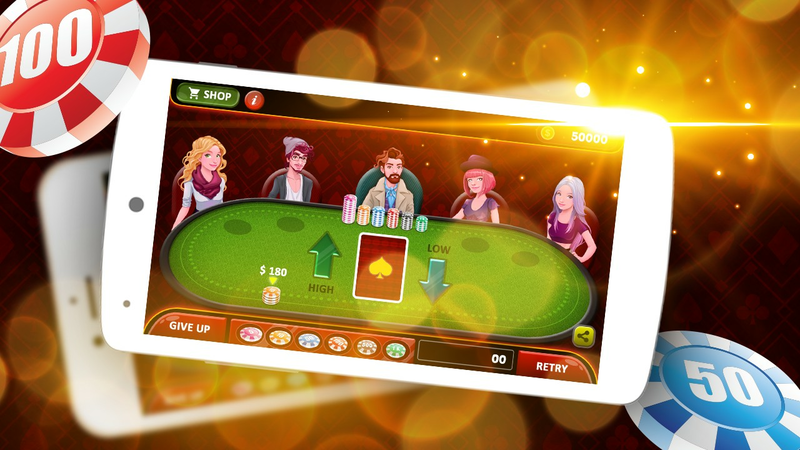 7 Up & 7 Down is one of the best poker game to play. 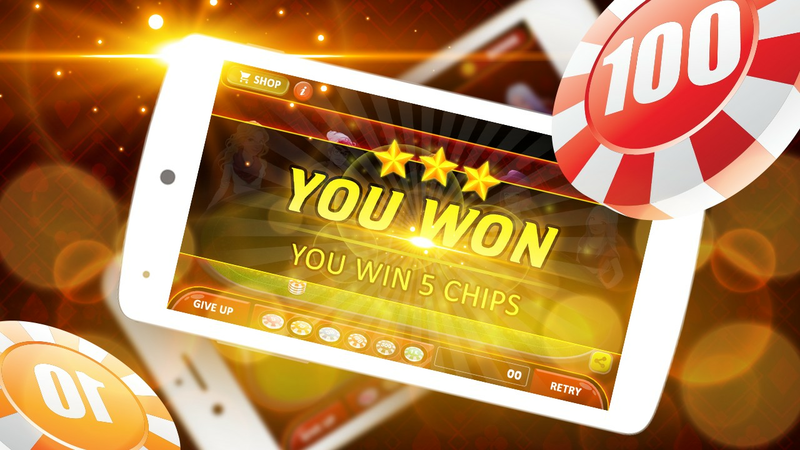 Simply bet and guess the card is it high or low and you could win double. Score more and more and you might be lucky to be featured on our scoreboard. 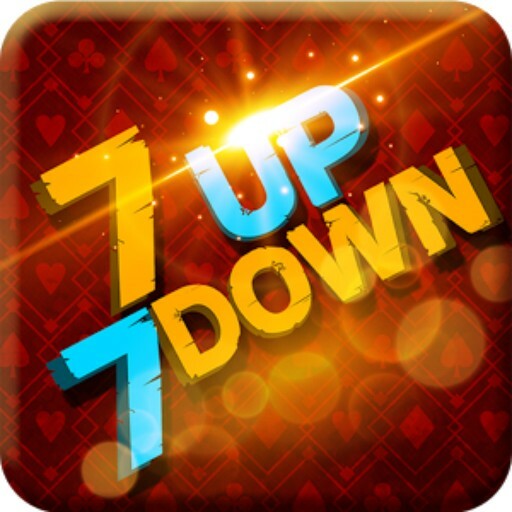 How to play 7 Up & 7 Down Poker Game? 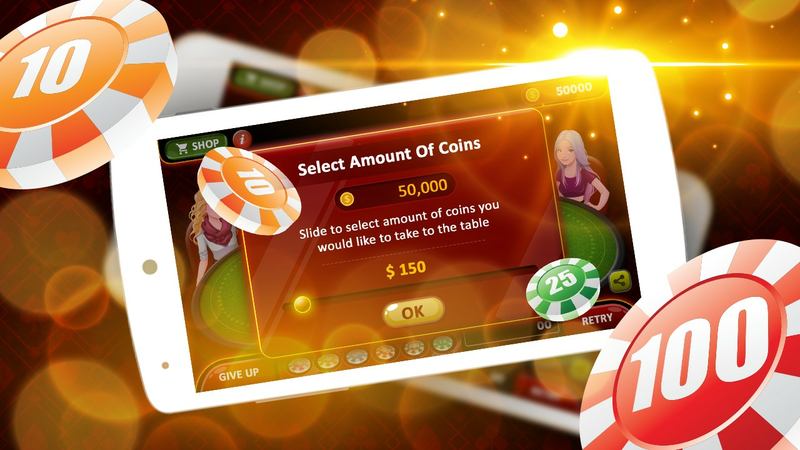 - First, select your table amount and then place your bet on the card. 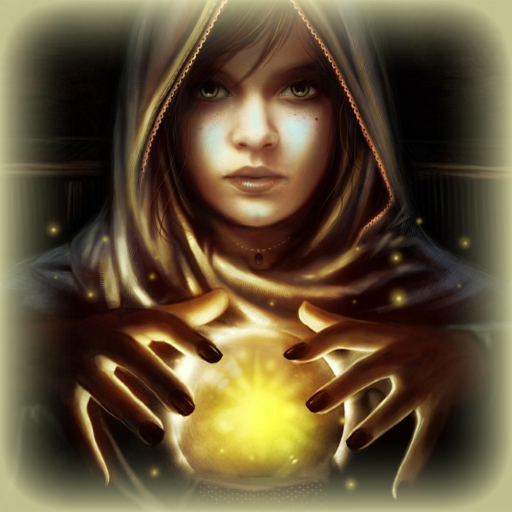 - You can place the bet on two types of cards: Low or High. 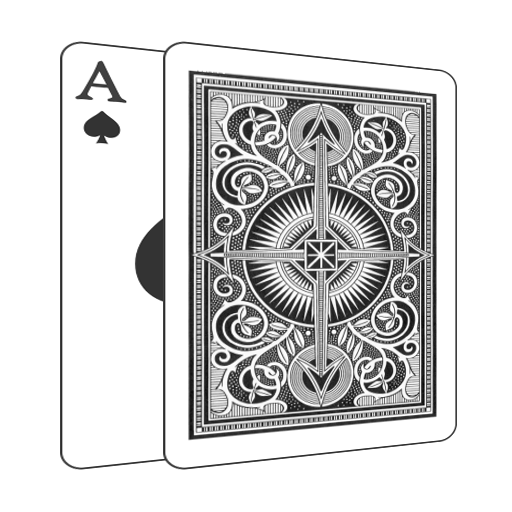 - Low cards are between 2 to 7 & High card are between 8-K.
- Simply guess the upcoming card and you might be lucky to win double! - Leaderboard for the top scorers. 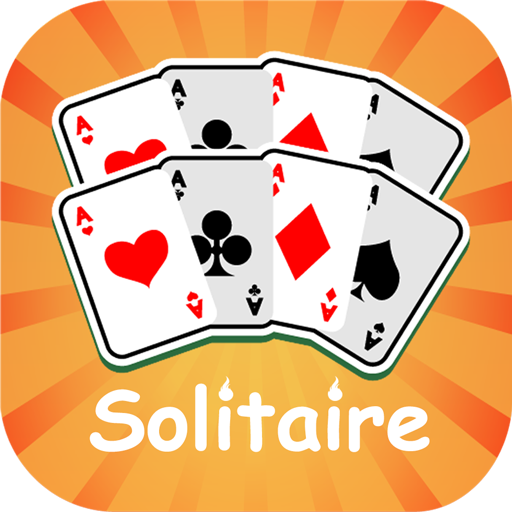 - Easy to play and free to download.